Find memorable and thoughtful gifts just for him! Surprise your favorite guy with a signature accessory from Hyo Silver. 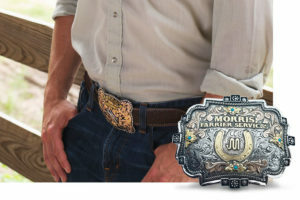 Shop western-inspired pendants, belt buckles, knives, cufflinks and more. Here are our handpicked and most popular gift ideas just for him.